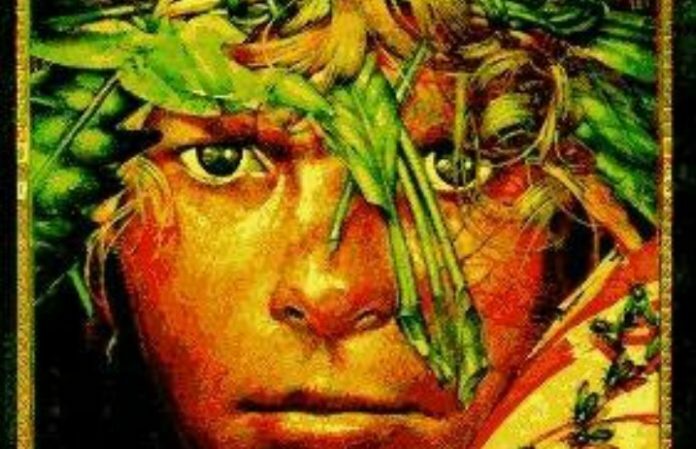 It's been announced that Lord Of The Flies, the 1954 novel written by William Golding, is becoming a movie, to be directed by Scott McGehee & David Siegel for Warner Bros., as Deadline reports. The catch? They're proposing an all-female cast. The novel is basically a middle school must-read: A plane crash leaves a group of young teen schoolboys alone on an uninhabited island, where they are forced to build their own society—and their savage, toxic masculinity gets the best of them. The concept of community versus individual wants and desires is a key theme, but it’s the inner human conflict between following the rules of civilization and giving into savage, natural tendencies in Lord Of The Flies that rings through most prominently. And that's where the backlash to the Lord Of The Flies movie comes in: To build a film around a story that critiques the patriarchy and the toxic masculinity shoved onto boys at such a young age is clearly a confusing pick for an all-female cast. It'll be interesting, to say the least, to see how this idea is presented through a cast of young girls. An all women remake of Lord of the Flies makes no sense because… the plot of that book wouldn't happen with all women. some director: all girls lord of the flies!! Even more, it’s just as problematic for a pair of male directors to be taking the project on. It’s clear they think they’re bringing more female inclusivity into a male-driven Hollywood—but how are they going to present this idea? By creating a narrative that could easily—and likely—be filled with female stereotypes. However, a all female “Lord of the Flies”? Switching genders doesn't equal creativity. An all female Lord of the Flies movie completely negates the point of the book. This isn't what we mean when we say we need representation. We're interested in seeing how this plays out—and how the directors will respond to the backlash they have already received. What are your thoughts on an all-female Lord Of The Flies all-female film? Let us know in the comments below!